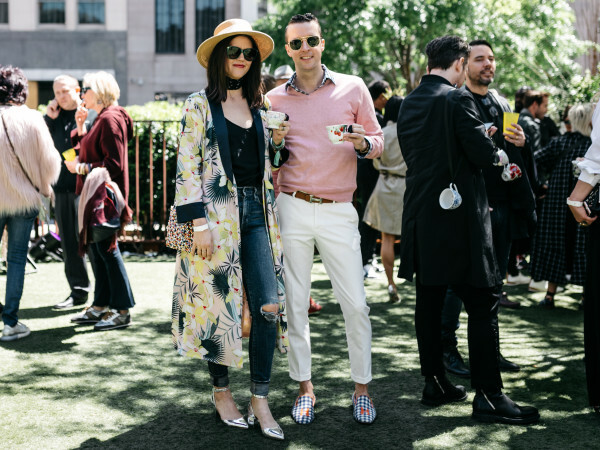 The 42nd Annual Lakewood Home Festival celebrates the diversity of the neighborhood, showcasing gorgeous new design alongside renowned historic architecture. 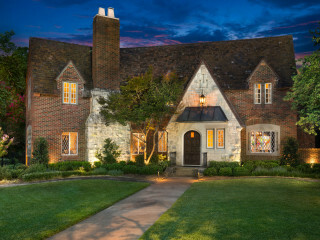 This year’s “I Lakewood” theme spotlights seven East Dallas homes spanning Lakewood Blvd to The Cloisters. These immaculate homes illustrate the interconnected relationships between our home, ourselves and our community. 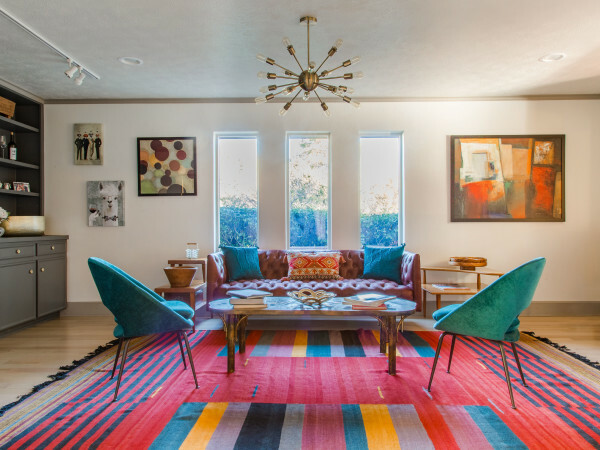 For the contemporary eye, the tour features four homes ranging from mid-century to coastal modern farmhouse. Each residence fits the natural aesthetic of Lakewood’s mature trees and creek views, with one residence boasting backyard views of White Rock Lake. The designs respond to and respect their environment while bringing the outside in and creating open air spaces ideal for entertainment. For the first time in home tour history, three neighboring homes, designed by architectural icon Charles Dilbeck, known as the “Dilbeck Triplets,” will be available for viewing on Lakewood Blvd. These masterpieces have been meticulously updated and restored to their architectural vernacular. The festival includes an auction party on November 9 and a candlelight tour on November 10 starting at 5 pm.